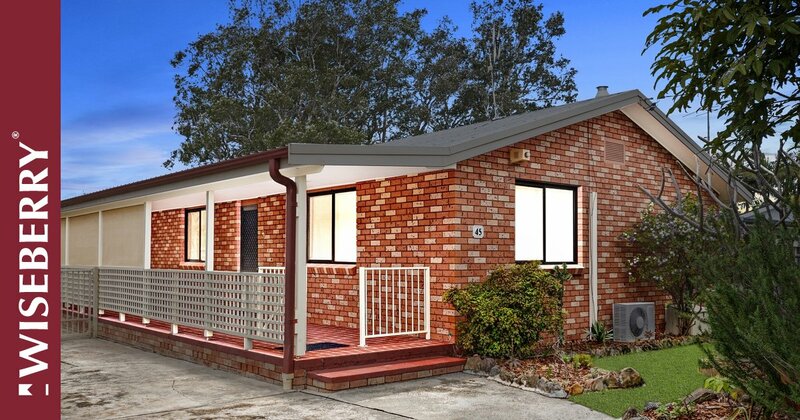 Perfectly presented in an ideal Budgewoi location, this brick home provides a generous three bedroom floorplan. 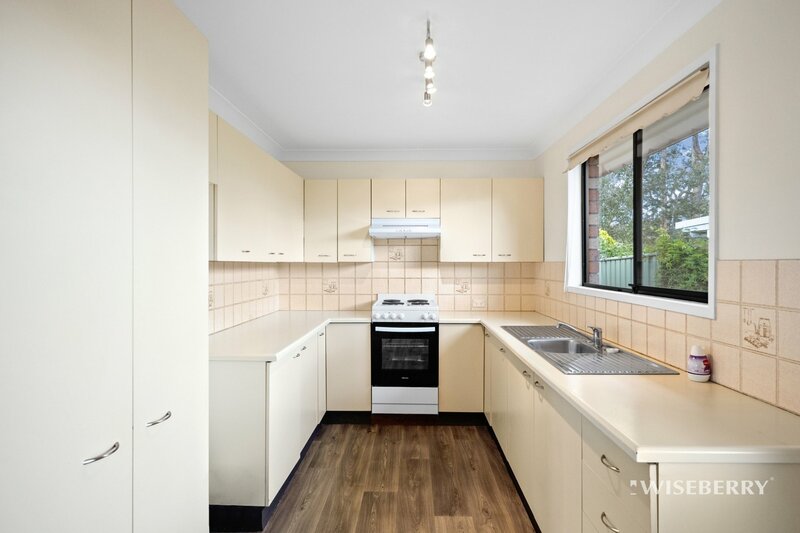 With your first step you are greeted with new flooring throughout, freshly painted walls, neat and tidy kitchen and reverse cycle air conditioning. This home offers huge concreted side access for your boats, caravans or trailers running the length of the block, leading to your double lock up garage. Occupying a 556m2 fully fenced block (approx.) you will find room for the whole family even the family pet. Sit back and relax on your undercover porch and enjoy the peaceful neighbourhood. 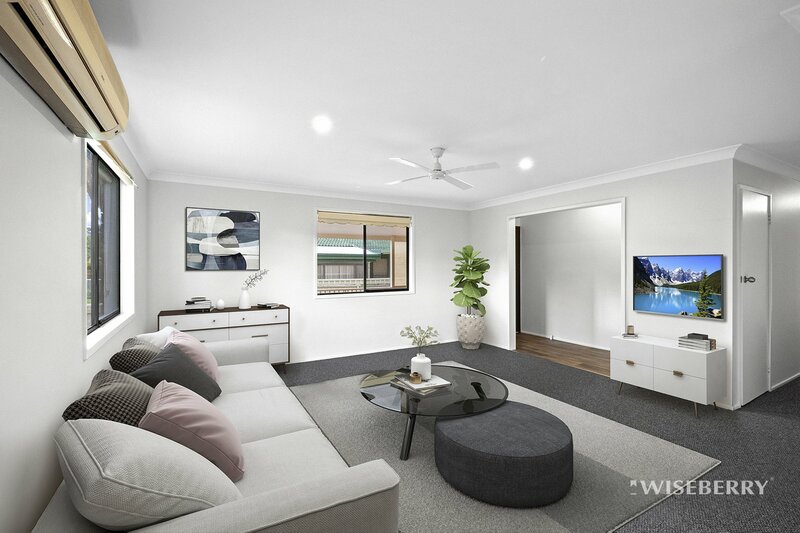 Looking for someone to add their own style, this residence offers a remarkable opportunity for first home buyers, young families or retirees as you are positioned within close proximity to shops, transport, local beaches and just a moments’ walk to the school. Book your inspection today! 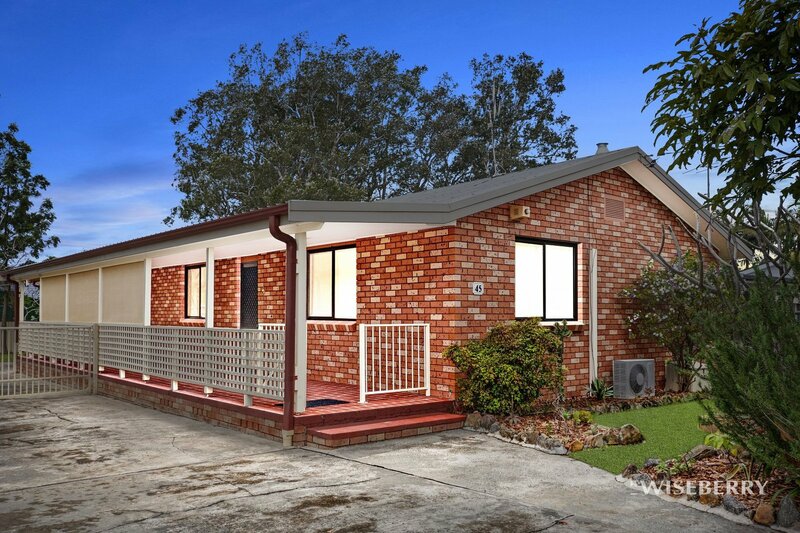 Ask Alexandra Watts about 45 Delia Ave. Send your friend an email about 45 Delia Ave.